My reactions? Ernest, many social issues, not much fun, no contemporary photography, installations, some painting, and a feeling that you may have seen much of this before. Always an enjoyable viewing, managed to see the latest works by Elaine Campaner – recommended. 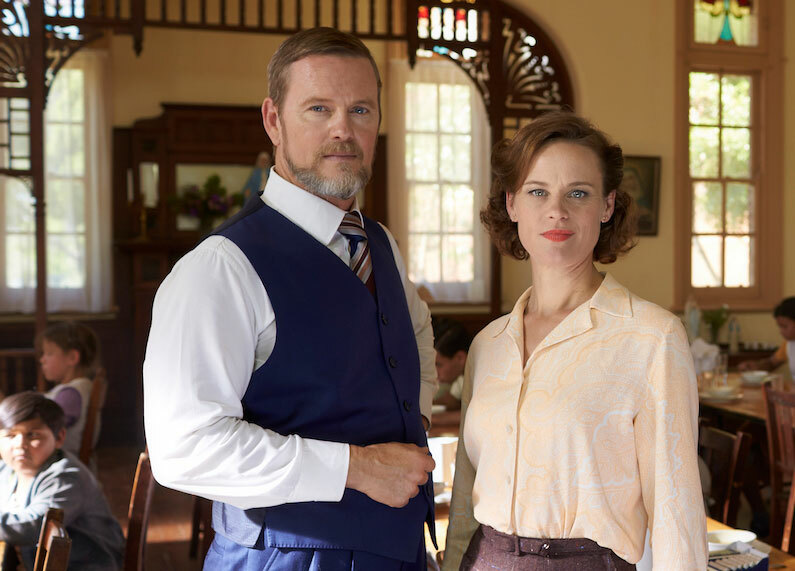 This exhibition at the Gold Museum in Ballarat is good news following the more devastating news on the cancelling of the TV series. Curated by Ashley Lumb and Laura McLean – click on image. 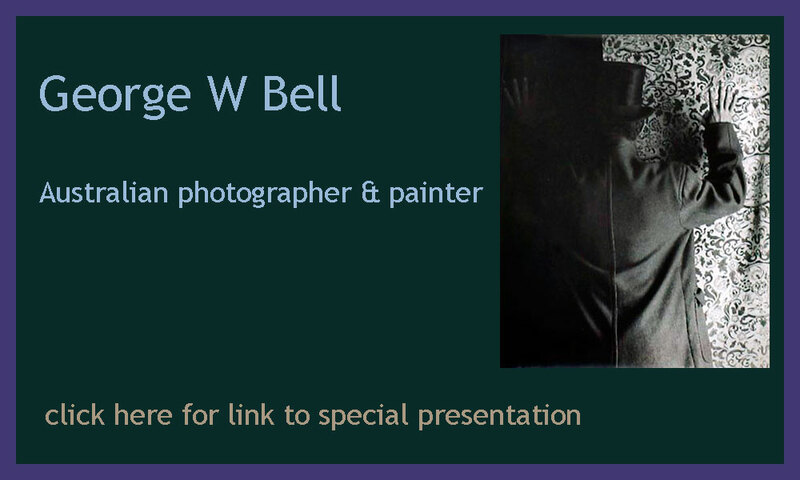 George W Bell (1920 – 2008) was member of Group M – in Melbourne. This curated group exhibition is a mixed bag of artworks in various media – which is not necessarily a good or bad thing. See the notice in the Straits Times. Click here. Following a former post on a Vermeer exhibition, we received a comment and a link to a research site about Vermeer and how it is proposed that the artist used a Camera Obscura. The photography community and art lovers received this sad news this week. While it is fully understood and we all sympathise, it is still so sad to lose what has been a gallery that has done a magnificent job for the world of photography. The Bendigo Art Gallery has a fabulous collection going back 130 years. Here’s a couple of things I hope you enjoy as we celebrate International Women’s Day 2017. I recommend David Hockney’s extraordinary exhibition in Melbourne – till 13 March 2017. At Linden in St Kilda (Melbourne) till 8th March 2017. An exhibition till 4th June 2017, by Brook Andrew at the State Gallery in Victoria (NGV*). Congratulations to the Monash Gallery of Art (MGA) for this wonderful exhibition of the Australian photographer, Wesley Stacey.